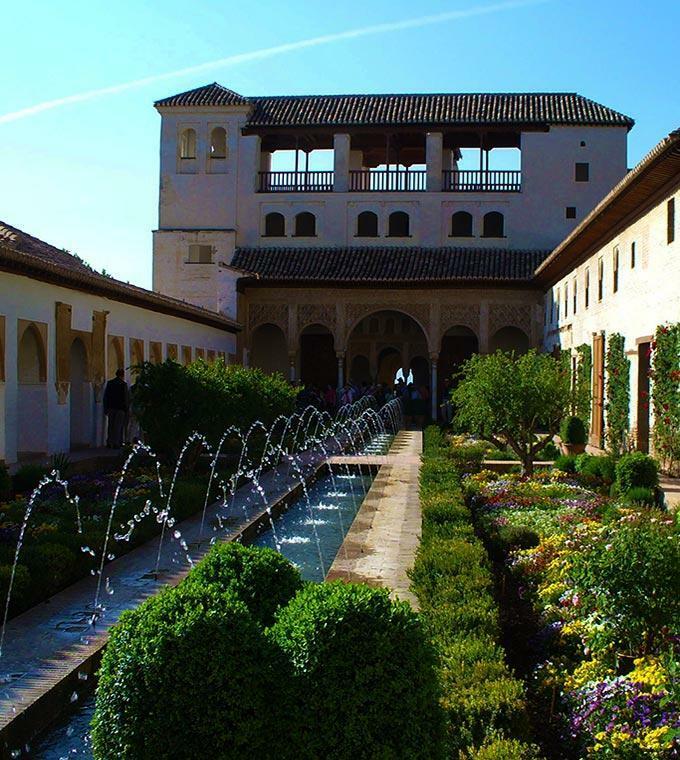 Come and see Granada with Ticketbar! 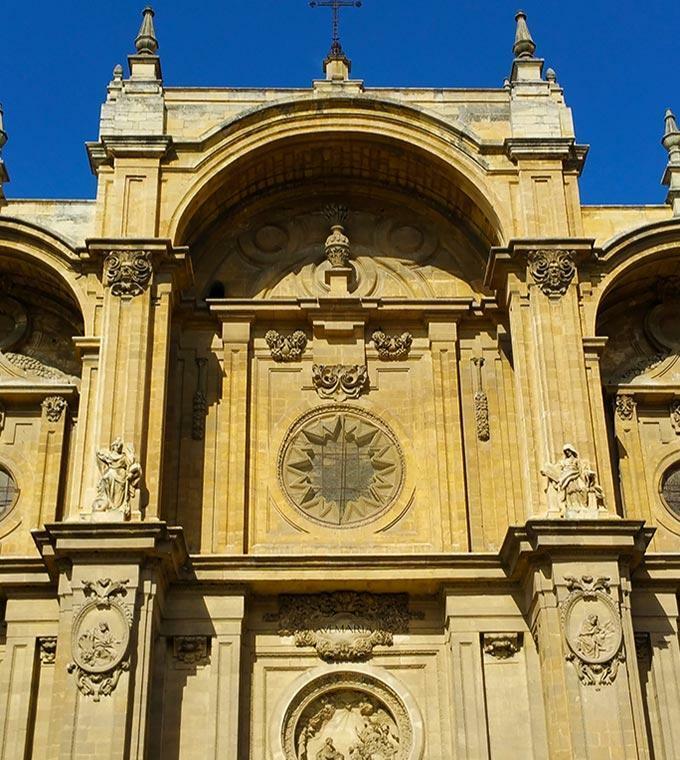 Jump on board our Hop On Hop Off Bus or wander around the city with one of our walking tours. 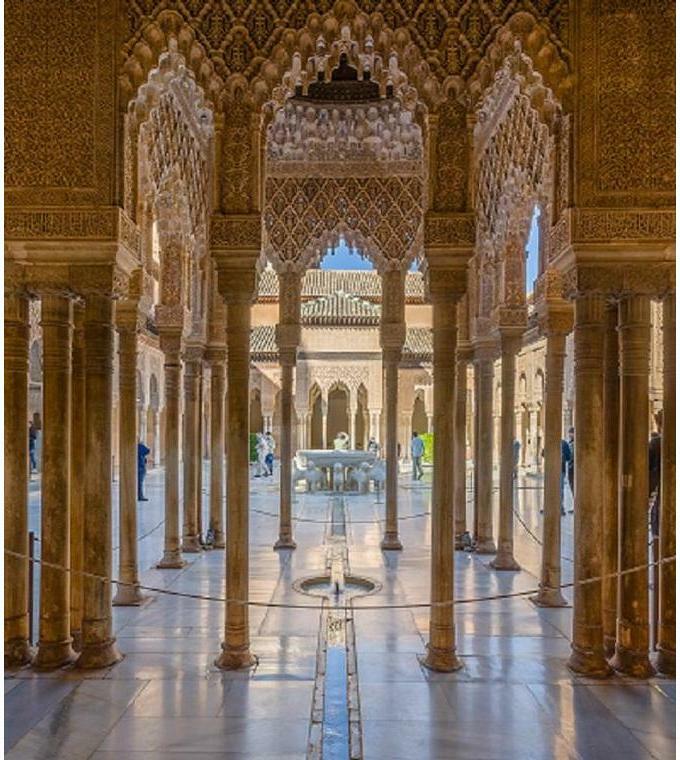 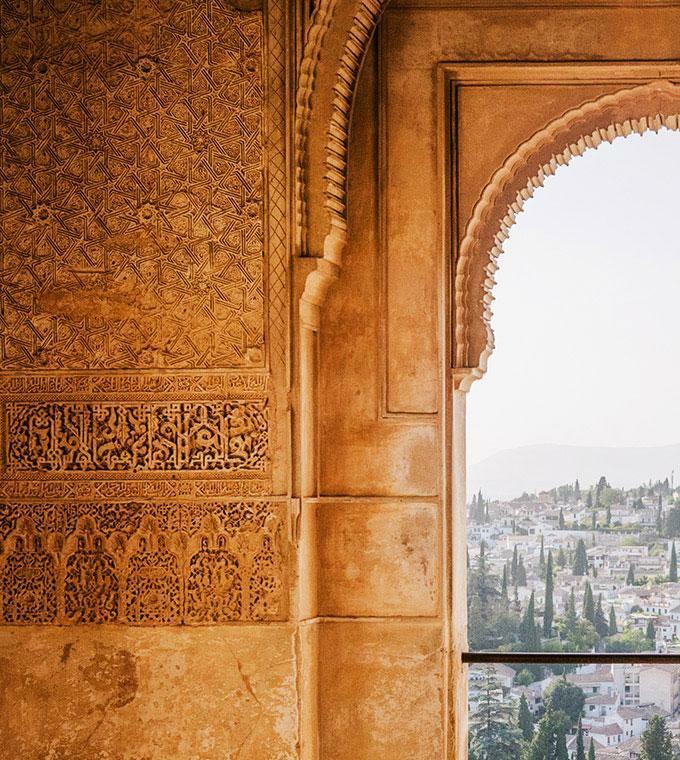 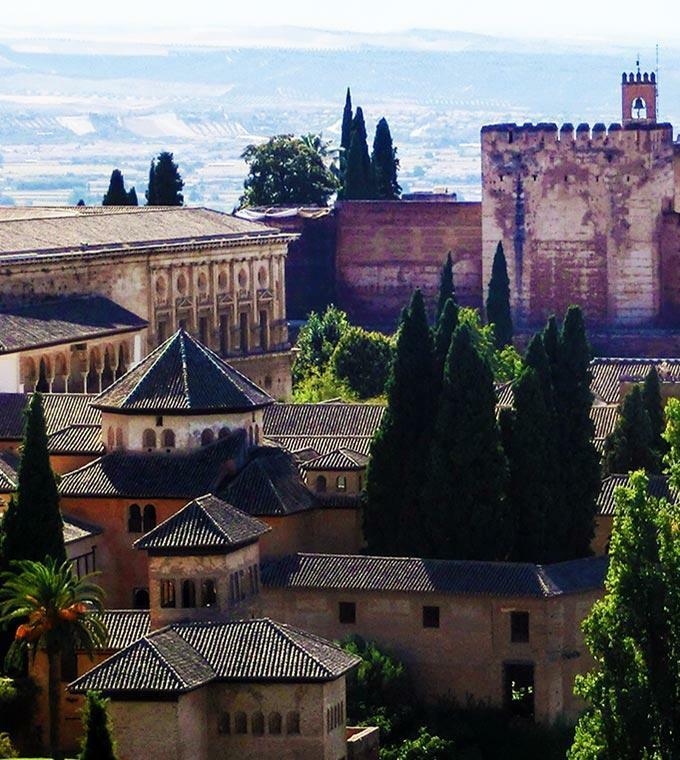 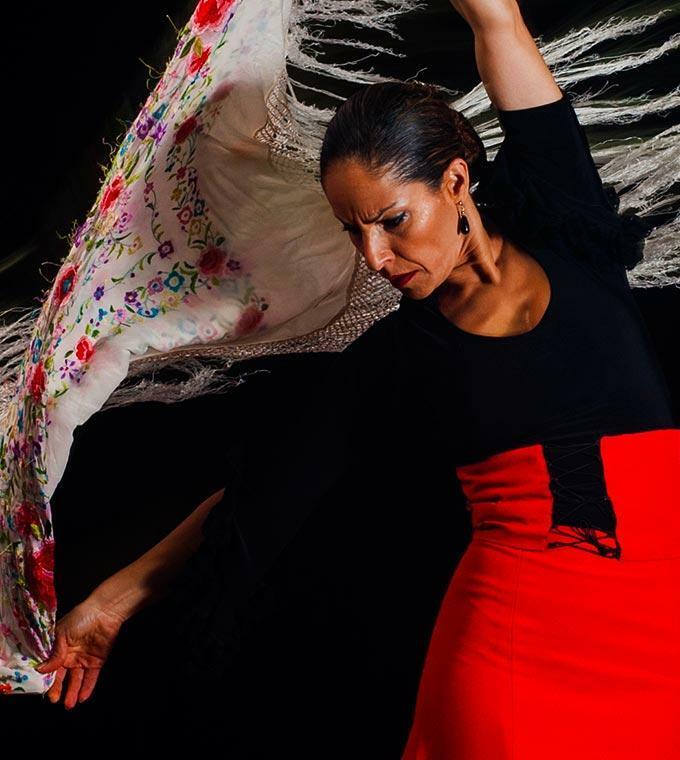 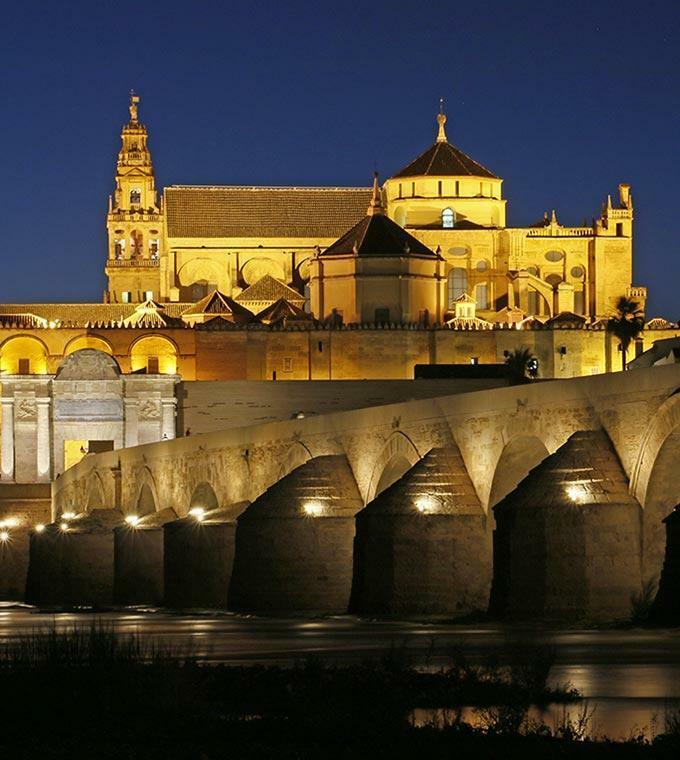 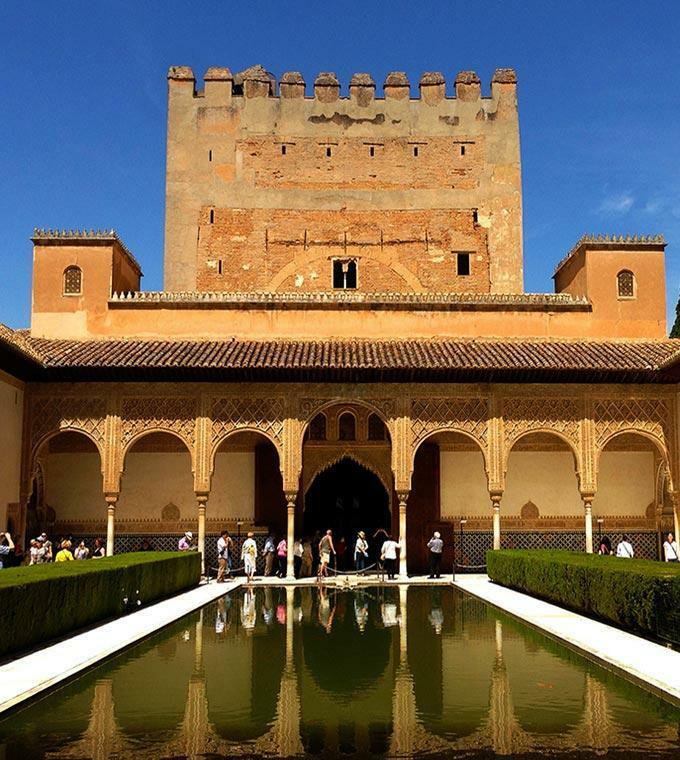 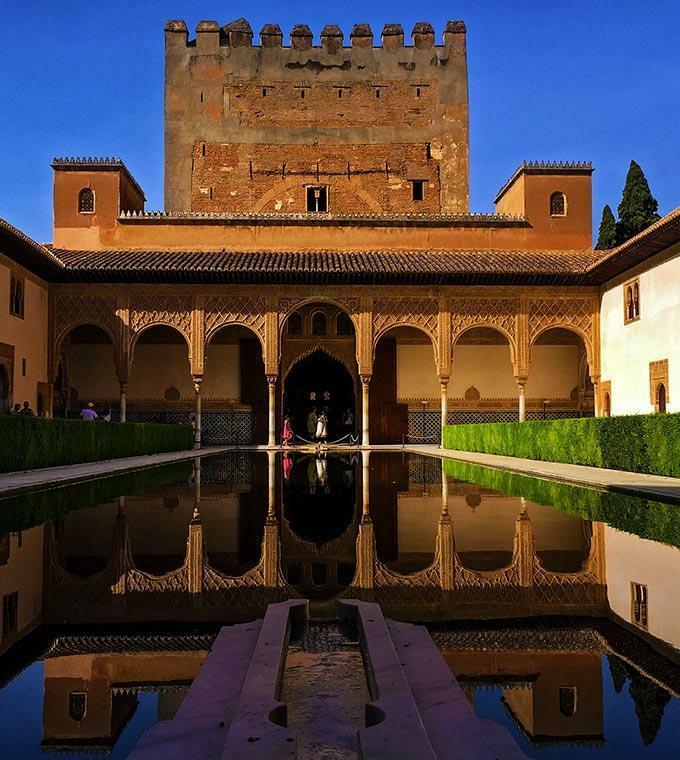 See the famous Alhambra and don't you dare leave Granada without experiencing a Flamenco Show! 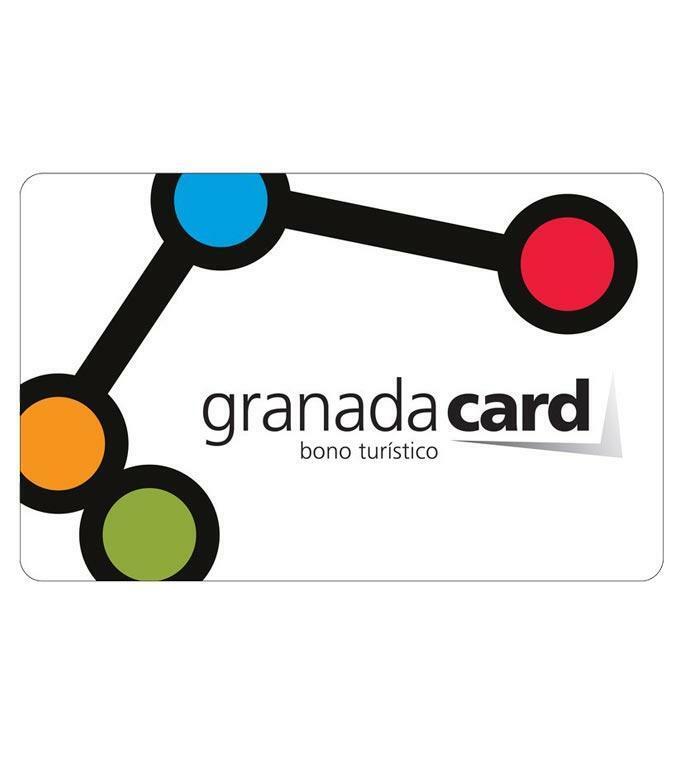 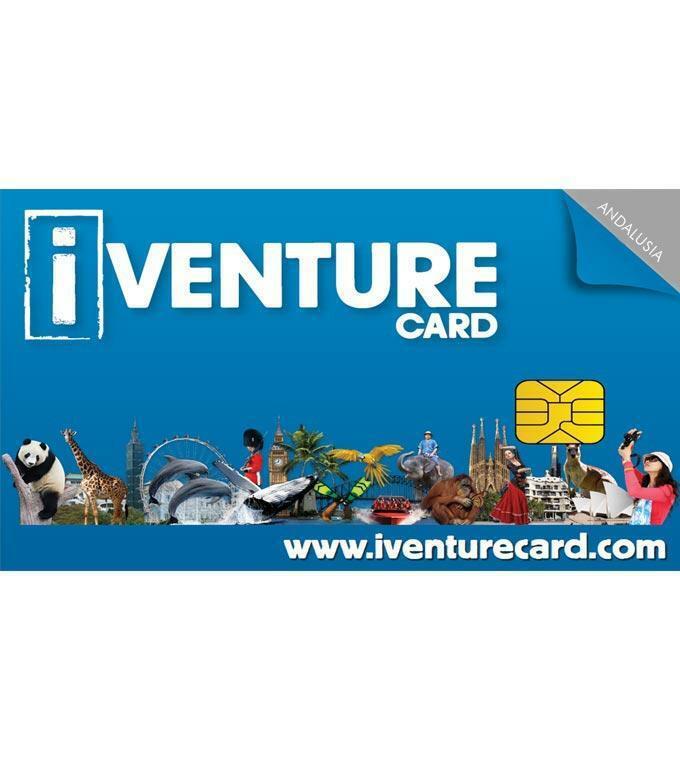 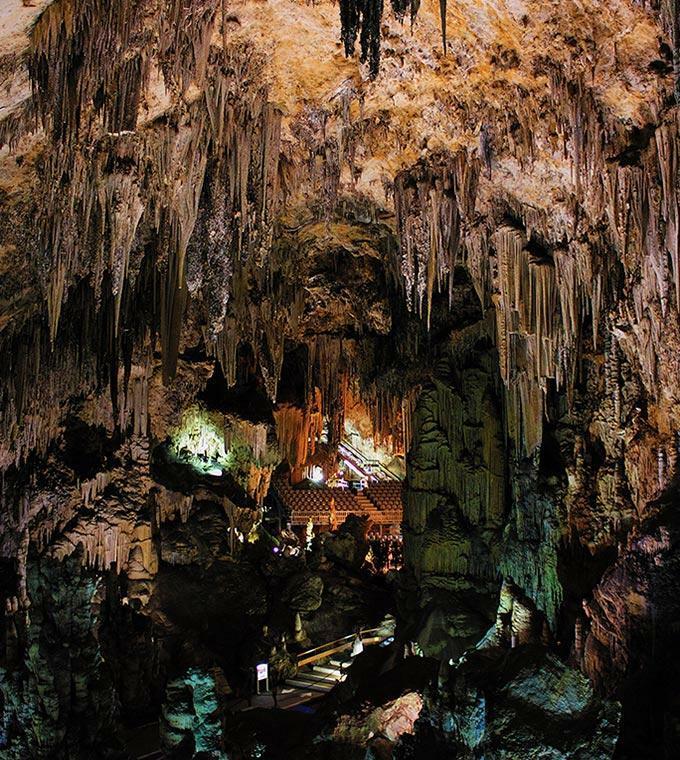 If you plan on seeing a lot of the sights why not invest in a Granada Card which lets you in free to attractions and gives you major discounts on many sights and highlights in the city!